Winter’s juuust around the corner and what does that mean? It means new weather, new trends, new fashion and basically toonnss of new ideas to try out! And when it comes to weddings, you know we’ll never run out of aallll the trending wedding inspo we can possibly give you. So what we have for you this time is a #WinterWeddingSeries that’ll give you all you need to know about planning a gorgeous, winter wedding. Today, we start off with our picks on the top winter colour palettes to incorporate at your upcoming wedding. 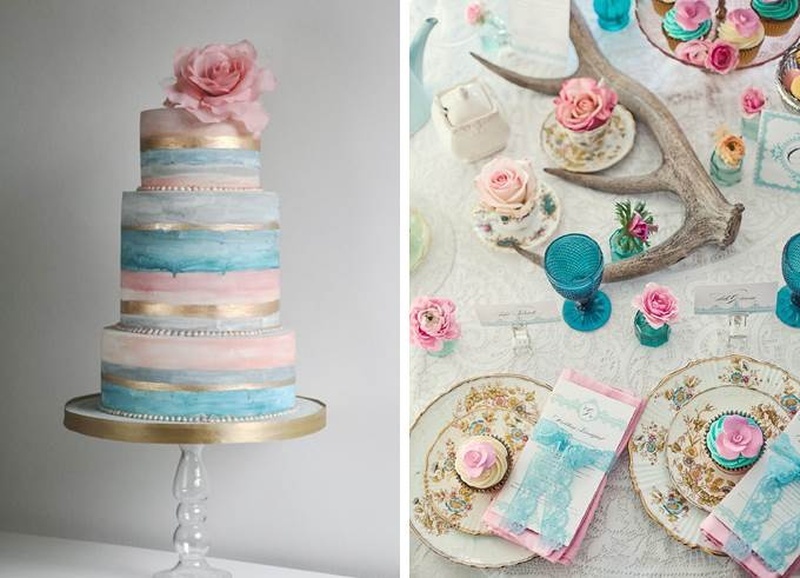 Wedding themes are always hard to decide on and we think colour palettes make the job so much easier plus give you a variety of options that you can use to decorate your wedding affair. So go ahead and delve into these awesome set of hues that we’ve put together! You’ll definitely find at least one that you’d be dying to use at your wedding celebrations.